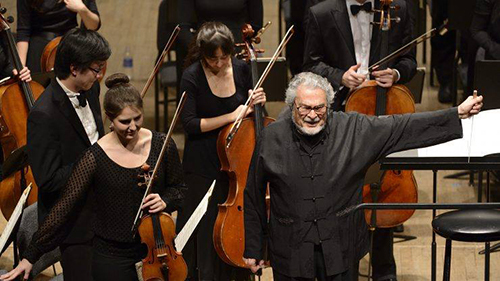 Peabody faculty artist Leon Fleisher will conduct the Peabody Symphony Orchestra in performances of Igor Stravinsky's Pulcinella Suite and Jean Sibelius' Symphony No. 2 in D major, Op. 43.